We all know that when it comes to making meals and snacks, whole foods are the best choice. But what about our daily supplements? At Earth’s Pearl, we believe that all-natural supplements are the best way to fill the gaps in a modern diet and provide essential nutrients to help promote physical and mental health. With real ingredients from a variety of mushrooms, fruits, vegetables, herbs, probiotics, vitamins, and minerals, these men’s and women’s multivitamins are a natural way to give your body the nutrients it craves. In each daily serving, you’ll find Vitamins A, B, C, D, and E, along with folic acid, magnesium, iron, potassium, zinc, and other minerals that you may not be getting through your normal diet. Even if you are eating the best whole foods, it’s easy to miss out on the essentials like omega 3, calcium, and antioxidants, which can help maintain a healthy cholesterol level and cardio system. If your body isn’t getting the right amount of needed vitamins, your immune system can struggle to fight off illness. This multivitamin includes immune-boosting ingredients such as zinc and Vitamin C to help your body protect itself. And it’s amazing how your energy levels can rise when your body is getting the nutrition it needs! A healthy body starts with the gut, so we’ve included healthy bacteria to help improve digestion and colon health. Taking a probiotic every day can help improve your nutrient absorption. Whether you’re a woman looking for a multivitamin to help balance hormone levels, or a man in search of a supplement to promote heart health, you can count on Earth’s Pearl to give you real ingredients from Mother Nature. REAL INGREDIENTS: At Earth’s Pearl, we believe that true health comes from the soil. We use real ingredients and elements from plant sources, herbs, whole foods, vitamins, and minerals. Unlike other supplements that use imitations cooked up in a laboratory, our ingredients come from nature because nature does it best. Give your body the nutrients it needs with the foods you know and love! RECOMMENDED NUTRITION ESSENTIALS: Featuring 100% or more of the recommended daily value for Vitamin B, C, D, and E, along with essential minerals such as magnesium, iron, potassium, and zinc, these tablets are made to fill the gaps in your diet. They include a blend of 3 mushroom types, 15 fruits, 10 vegetables, 11 herbs, 3 digestive probiotics, 11 essential vitamins, and 14 essential minerals. ENERGY AND IMMUNE FUNCTION: Even if you stick to buying healthy groceries and organic foods, it’s easy to miss out on needed nutrients. This can lead to reduced energy and ability to fight off illness. By replenishing essential vitamins and minerals, like immune-boosting zinc and Vitamin C, you can help your body fight off infections or sickness, leaving you with more energy and improved mood. HEALTHY DIGESTION: We’ve included healthy gut bacteria in this supplement blend to help improve digestion and promote colon health. Some bacteria is good, and replenishing that good bacteria with a probiotic may help you digest food more completely and absorb more nutrients. A healthy body starts with what you feed it. Help your gut get the most out of the superfoods you eat. 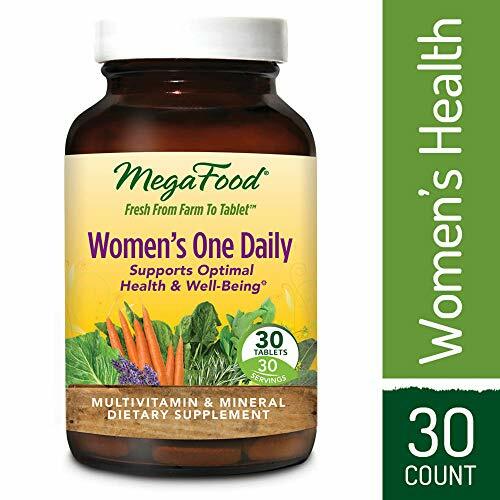 FOR WOMEN AND MEN: These tablets contain nutrients that are essential for both men’s and women’s health. Multivitamins may help to support a healthy hormone balance in women, maintain healthy prostate for men, and promote healthy joints, heart, and even mental health in both. 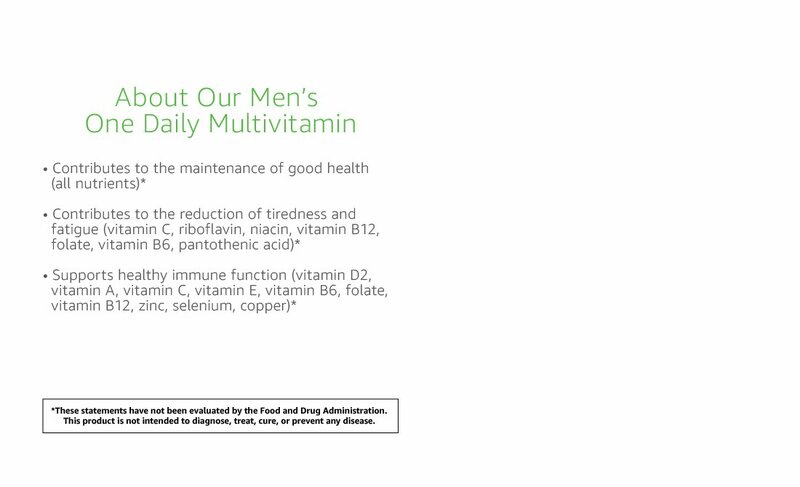 Neither men nor women enjoy aging, and a multivitamin can be a helpful addition to an anti-aging regimen. 62% of this product is cultured from whole food. Vitamin Supplement. Vitamin C, also referred to as ascorbic acid, is the single most commonly used vitamin supplement. 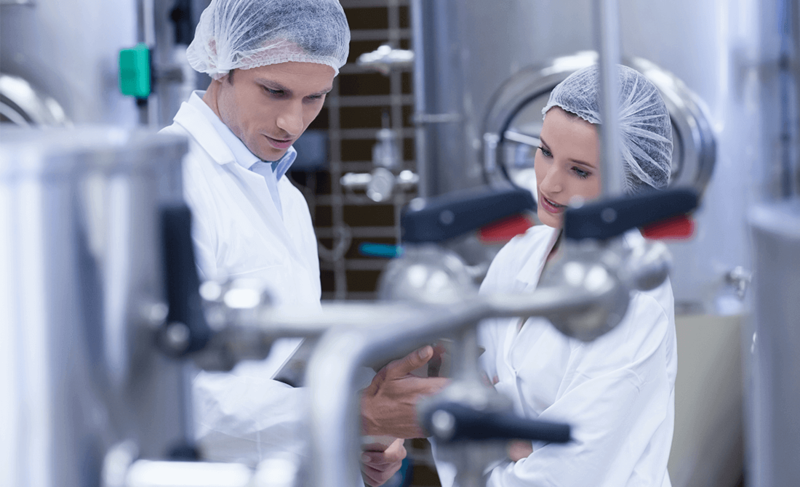 It plays a major role in the formation of collagen (a structural protein in connective tissue), amino acid metabolism and hormone synthesis, and the utilization of many nutrients, such as folic acid and iron. It is also a key factor in the body’s natural defenses (These statements have not been evaluated by the Food and Drug Administration. This product is not intended to diagnose, treat, cure or prevent any disease). Suitable for vegetarians. Contains no yeast, dairy, egg, gluten, soy or wheat. Contains no sugar, starch, preservatives, or artificial color, flavor or fragrance. 2 or 2 tablets daily with a meal. Contains no yeast, dairy, egg, gluten, soy or wheat. Contains no sugar, preservatives, or artificial color, flavor or fragrance. Ultra Mag uses a complex blend of highly bioactive forms of magnesium, citrate, taurinate, malate, glycinate and succinate. Our formula includes vitamin B-6. 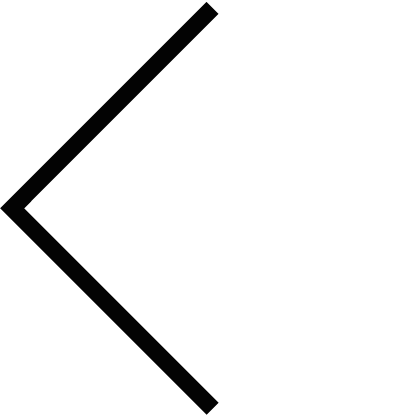 Compare to Ocuvite. ;With Lutein, High Potency Antioxidants and Zinc. ;Protects against free-radical damage in eye tissues. ;Promotes cellular integrity in the eyes. Provide nutrition for the eye.